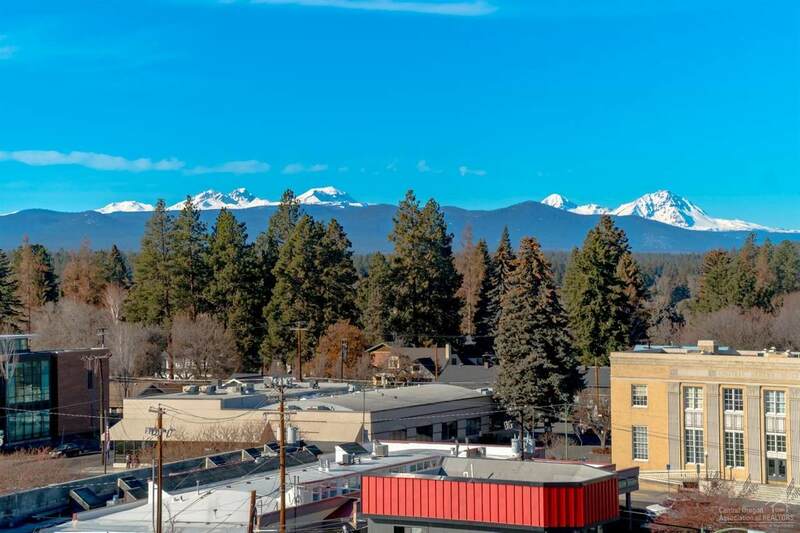 Vibrant Downton Bend living is right out your front door from this private & secure 5th floor condo in the Franklin Crossing Building. Immerse yourself in all the pleasures of urban living with dining, theater, art galleries, live music, festivals and shopping Downtown has to offer. Light and bright open concept features floor-to-ceiling windows framing the stunning Cascade Mountains, city and iconic Drake Park views. Well cared for, lightly lived in, complete with stainless steel appliances, granite solid surface counters, gas fireplace and private terrace. 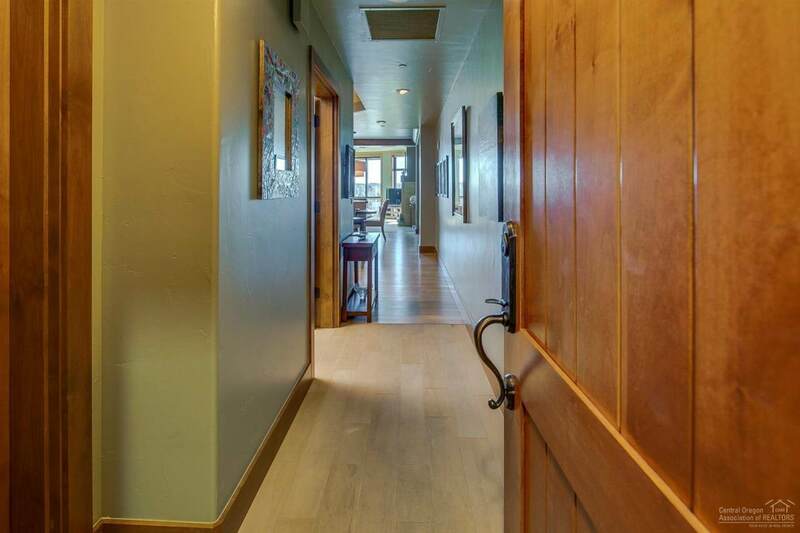 Includes a deeded parking space and ski locker in the secure underground parking garage plus a 10'x7' storage room on the same level as the condo. Units such as this don't come on the market often. 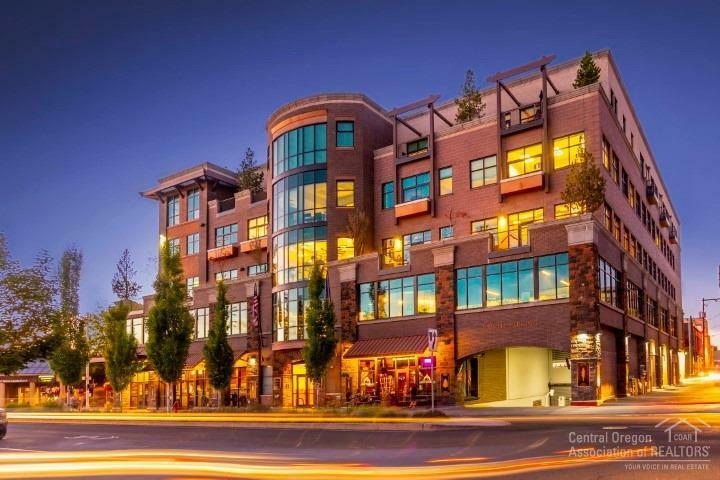 Great opportunity to own a luxury condo in the heart of downtown Bend! 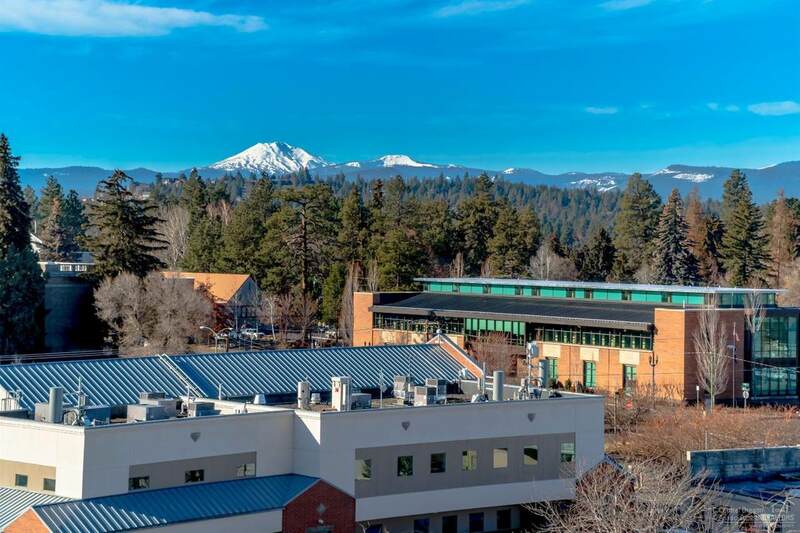 The Central Oregon lifestyle awaits!